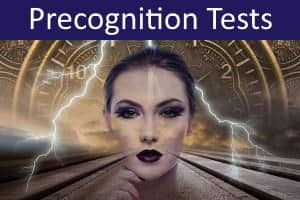 Precognition Championship uses a variation of the normal staring experiment. 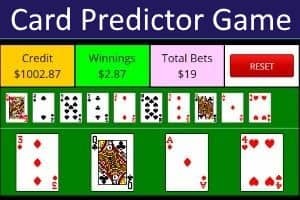 You you have to guess, in advance, whether you will be shown a staring face, or a blank screen (these outcomes are equally likely). You have to complete 50 trials to take part in the Championship. 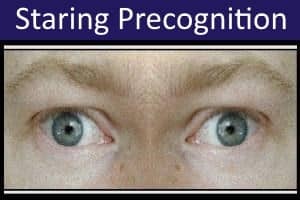 If you wish to practice with fewer trials, you can use our Staring Precognition Test. 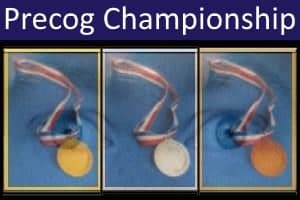 The average score on Precognition Championship is 25. 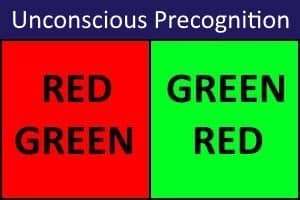 To show statistically significant evidence of precognitive ability, you need to score at least 33.